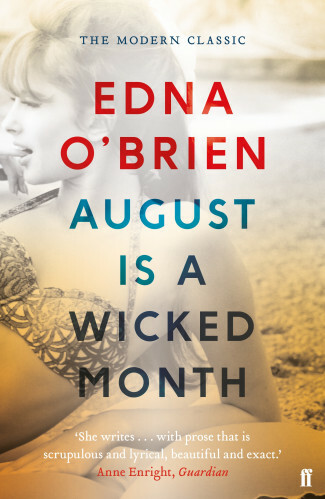 Banned in several countries upon first publication, August is a Wicked Month is a simmering tale of a woman rediscovering herself on the French Riviera. Separated from her husband and with her young son away, Ellen leaves behind the loneliness of London for a new life of excitement and sexual freedom. But she soon discovers that independence isn't quite so straightforward.